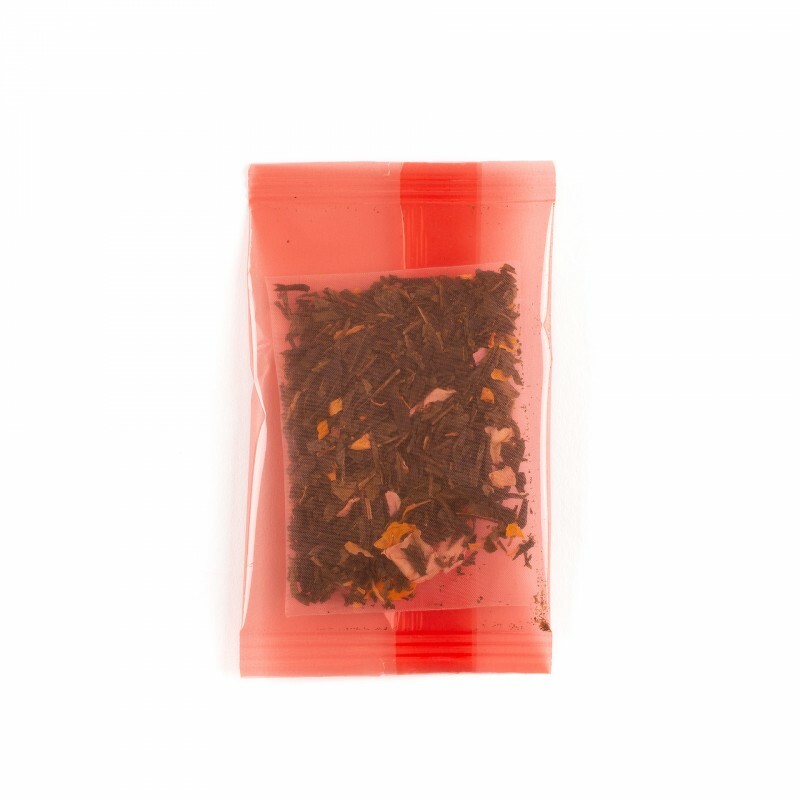 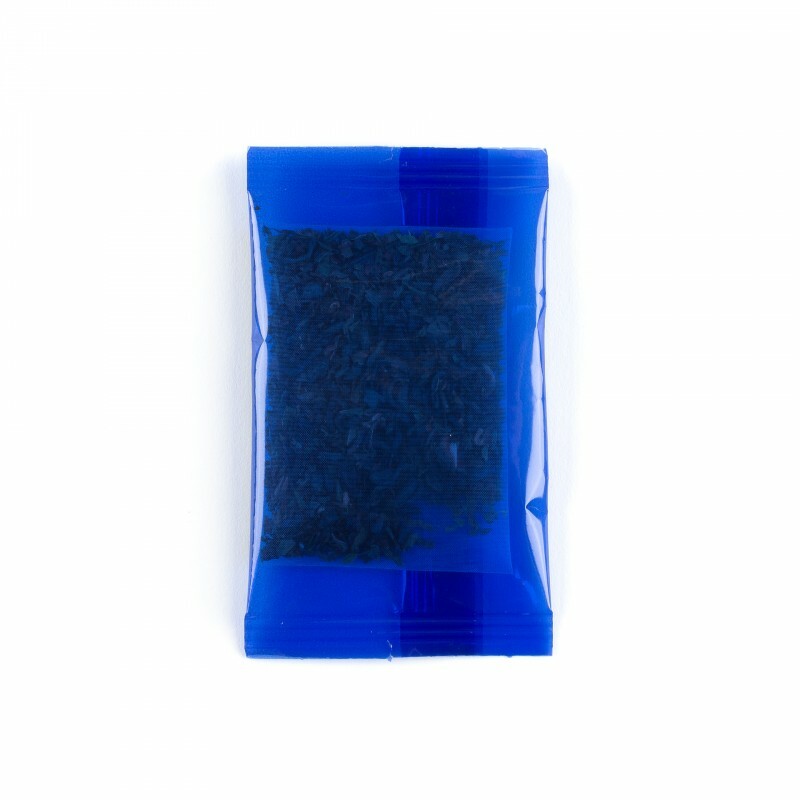 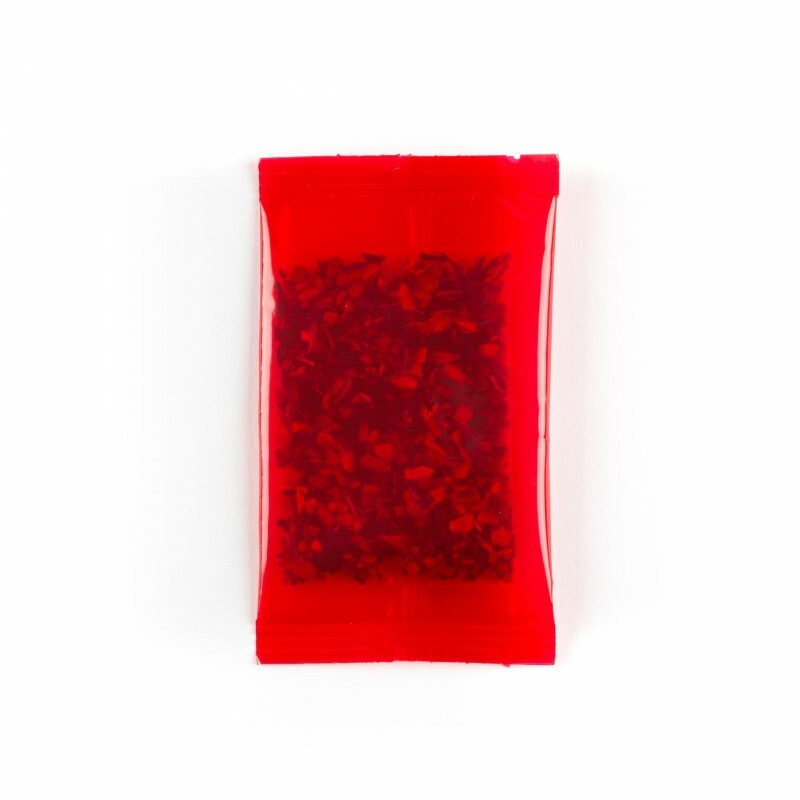 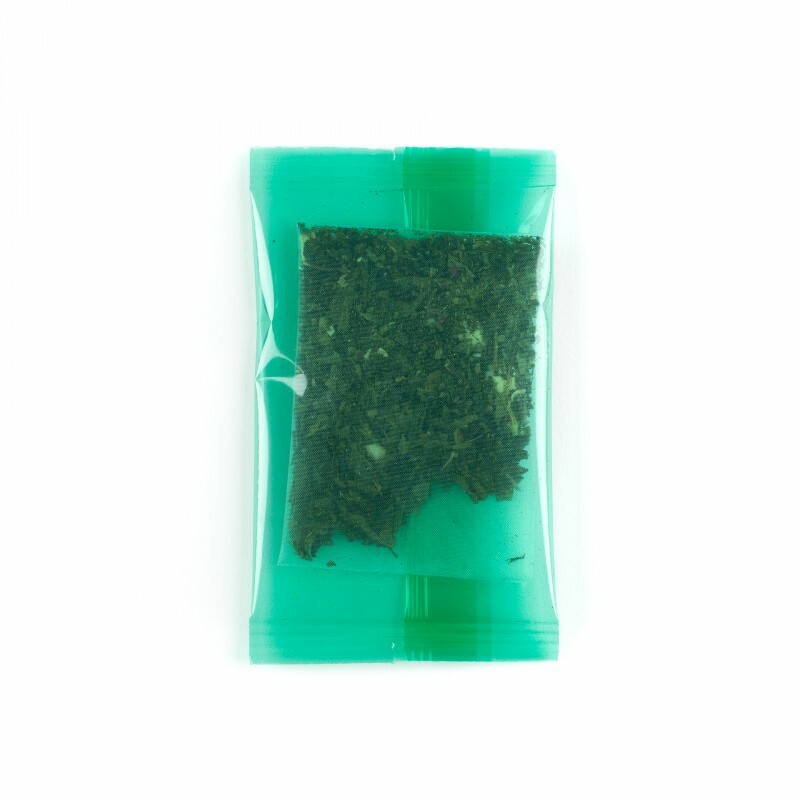 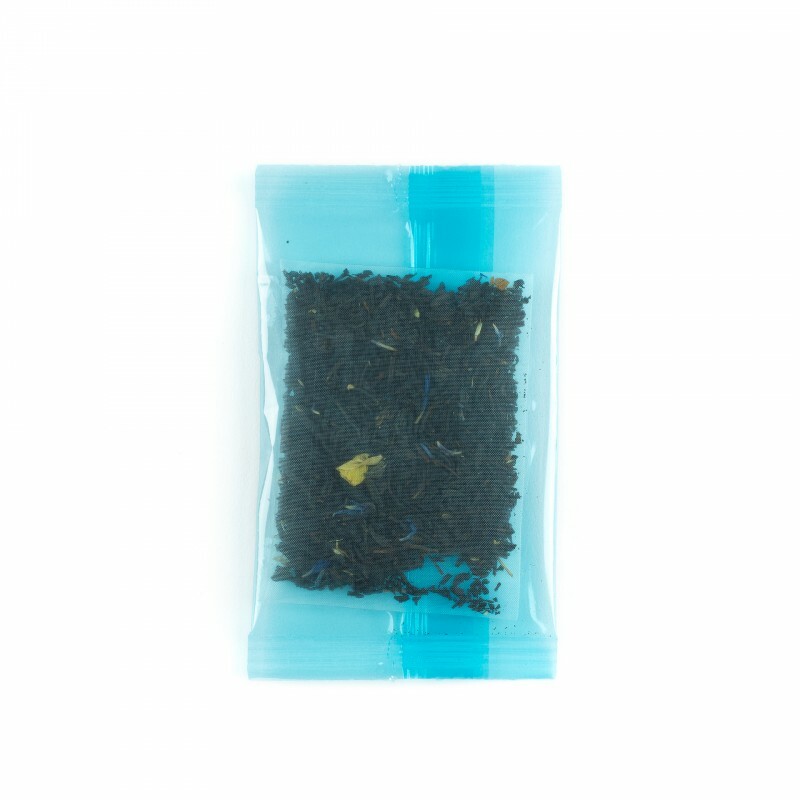 Find all the flavors of the "Iced Tea" collection in an assortment box. 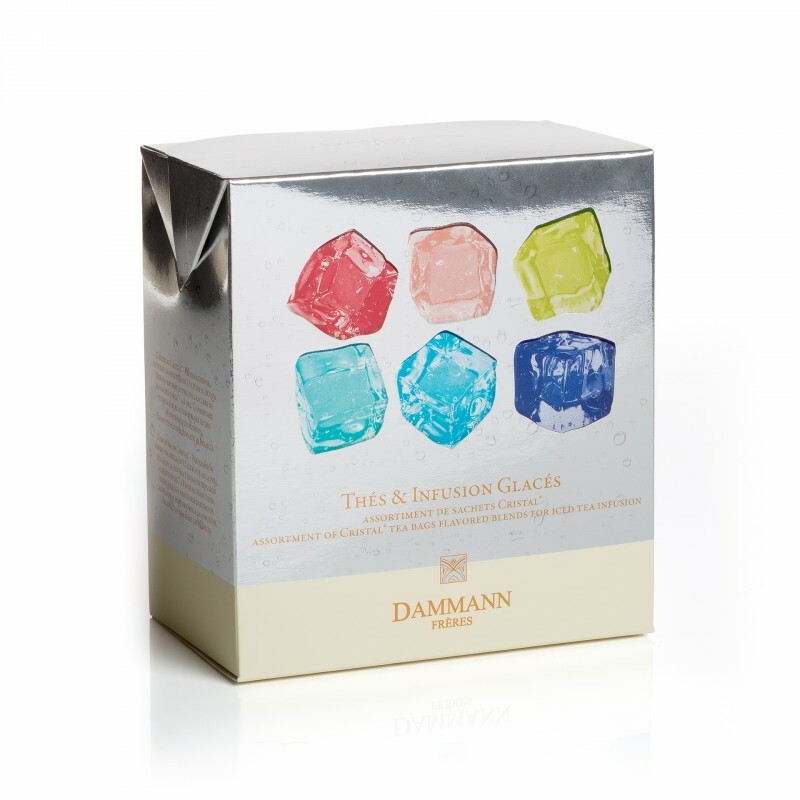 12 Cristal® sachets individually wrapped in bright colors make up with these 6 recipes, the ideal introduction to taste the pleasure of ice drinks. 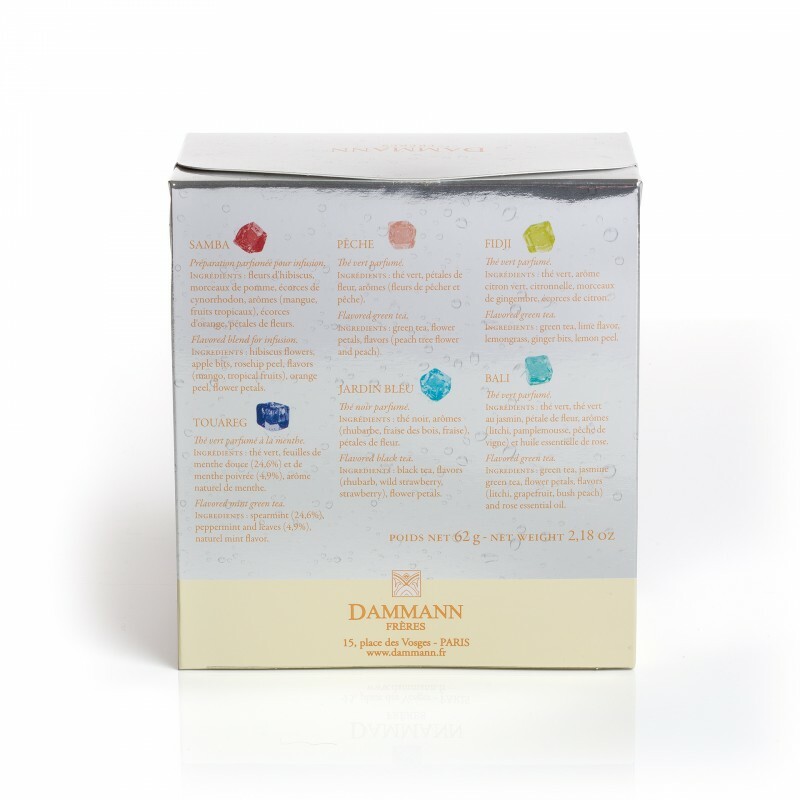 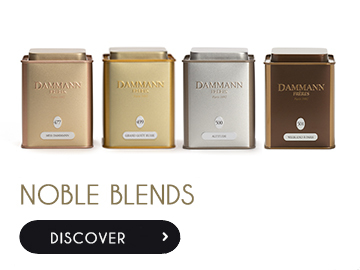 In order to savour these flavoured blends prepared by Dammann Frères, it is best to brew them cold. 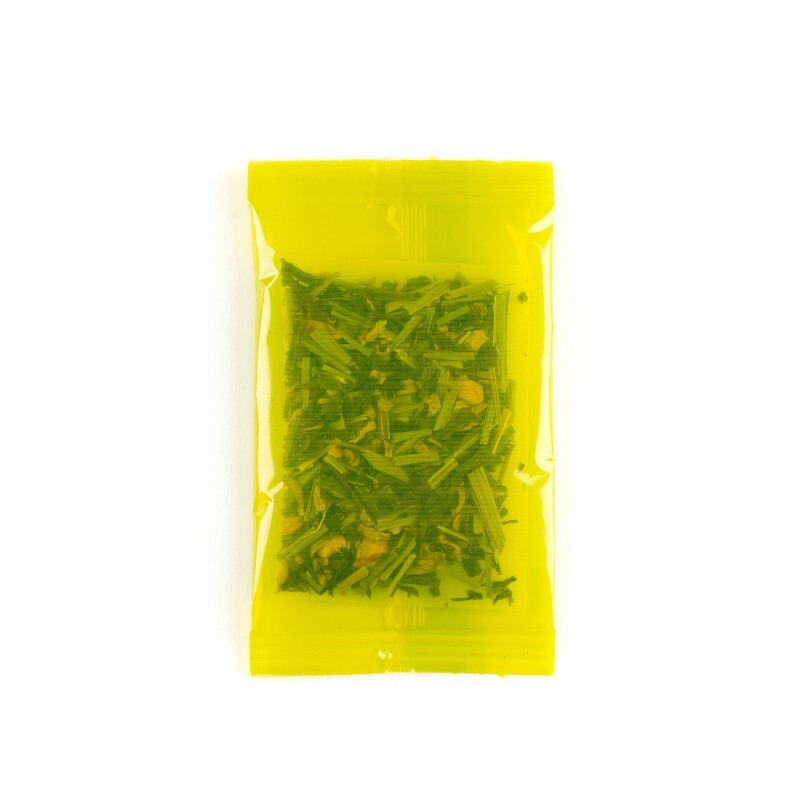 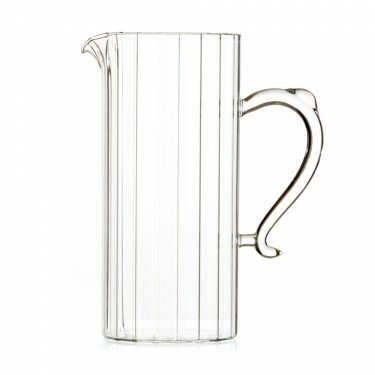 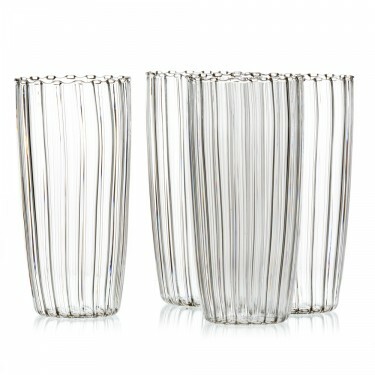 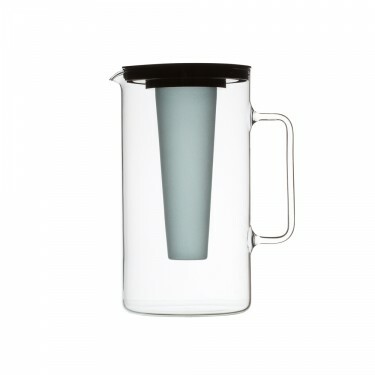 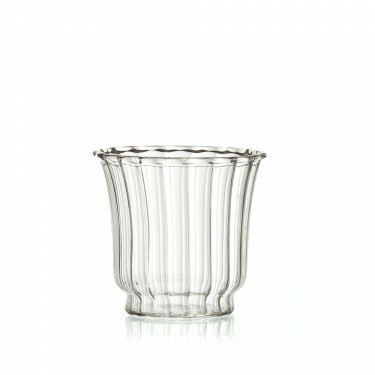 Simple and practical: put 1 Cristal® teabag in 1.5 l of spring water, brew for 7 to 8 hours in the refrigerator, and then serve a crystal clear drink with subtle flavours.